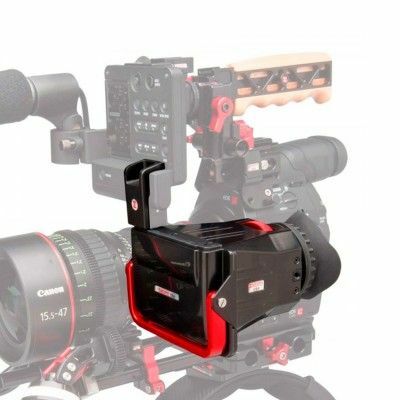 A Z-Finder specifically designed for the LCD of the Canon C300 and C500. 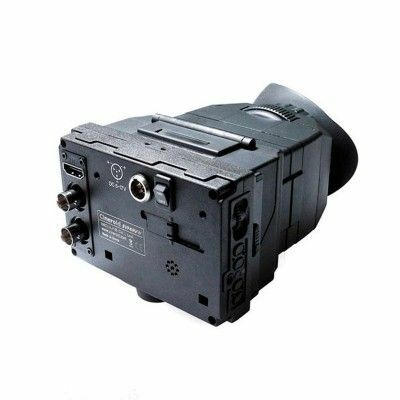 he C300/500 Z-Finder is an optical viewfinder, specifically designed to attach to the Canon C300 and C500 cinema camera’s LCD screen. 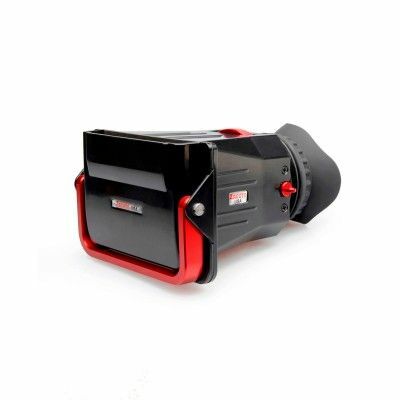 This Z-Finder will magnify the LCD screen by 1.8x and has a diopter wheel for specific focus tuning. 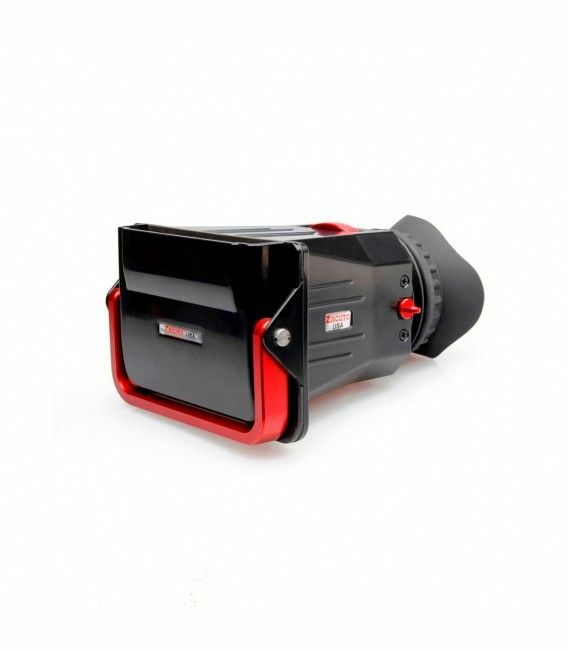 It cuts out any extraneous light and offers an initial point of stability by pressing your eye against the large eyecup. 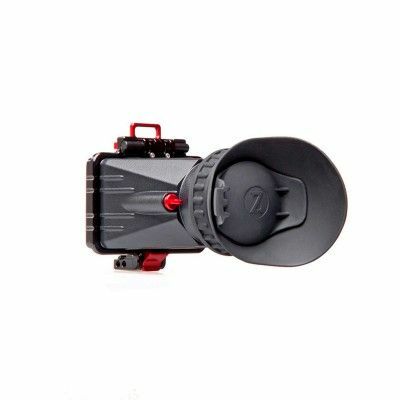 The Z-Finder includes 4 interchangeable anti-fog glass diopters, 0, +1, +2, and +3 so you can correct it to your vision right out of the box and then fine tune it with our red adjust wheel for perfect clarity. -1 and +4 diopters are available for purchase separately. An aluminum sun mask is built in to the Z-Finder to protect your LCD screen from sunlight. 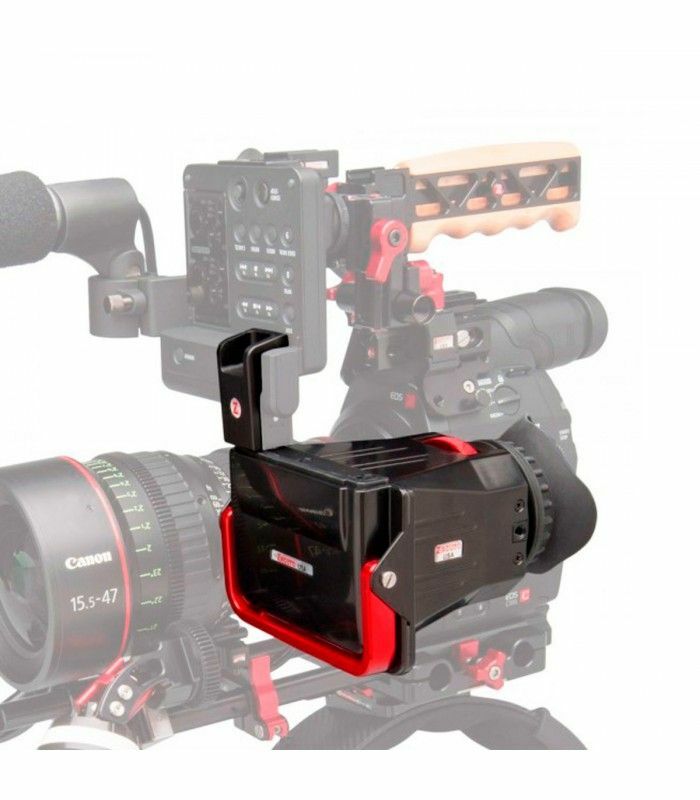 The C300/C500 Z-Finder is attaches by using a foam padded sleeve that slides over the LCD screen of the C300, C300 Mark II, or C500. The sleeve is secured into place with a bar clamp. It also includes a unique monitor lock clip to keep the LCD screen from moving forward when the Z-Finder is pressed against your eye.